Kids who are practicing reading can try handling multiple sentences at once and working with new vocabulary words in this leveled book about the rainforest. In this leveled book, kids can work with age-appropriate vocabulary and sentence lengths to help them make sure they get the practice they need. Tag along with Bobby in this leveled book about a visit to the fair that uses age-appropriate language and sentences to engage your reader and help them master skills. This activity works on both literacy and life science at the same time for fast, efficient practice, featuring a table of contents and new vocabulary. 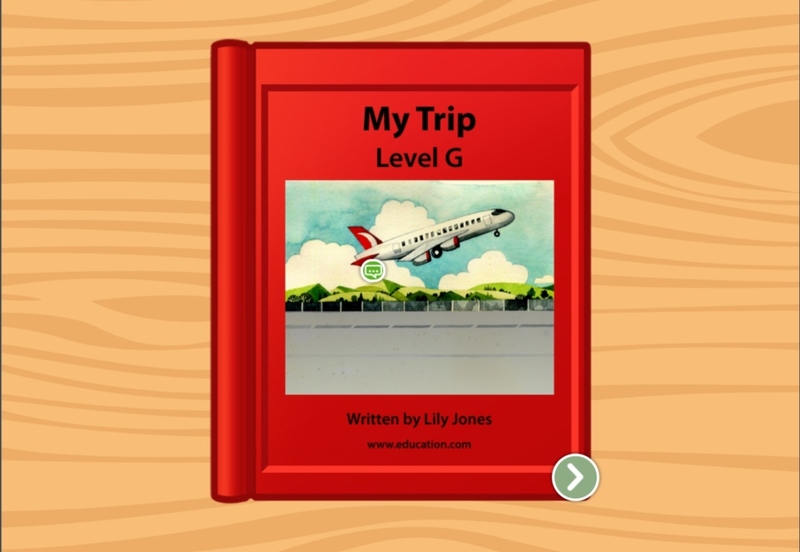 In this interactive story made for beginning readers, kids can read about Mya and the ways in which she and her family help each other out. In this story about making friends, new readers can learn about the fun of new friends and get some practice reading, too. This story uses short sentences and age-appropriate vocabulary to familiarize your young student with reading skills they'll need for life. With this reading activity that's meant for beginning readers, kids can practice following along with a simple story about a meal out. Get ready for a birthday bash with this reading activity that tells the story of a birthday party. Kids can learn to read by following the party planning. 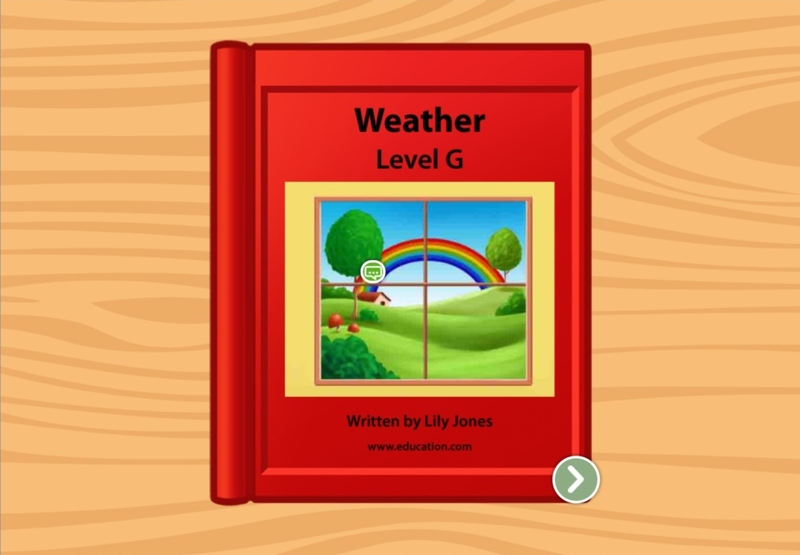 Different kinds of weather are covered in this book, which introduces groups of sentences and new vocabulary. In this leveled book, kids build reading skills and learn new vocabulary while reading about a trip to the beach. 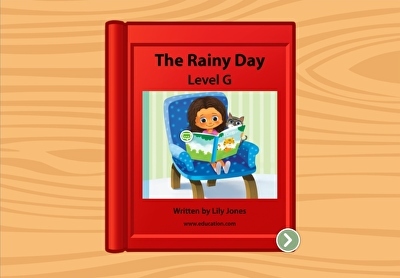 In this leveled book about a rainy day, a little girl and her cat find fun things to do around the house. 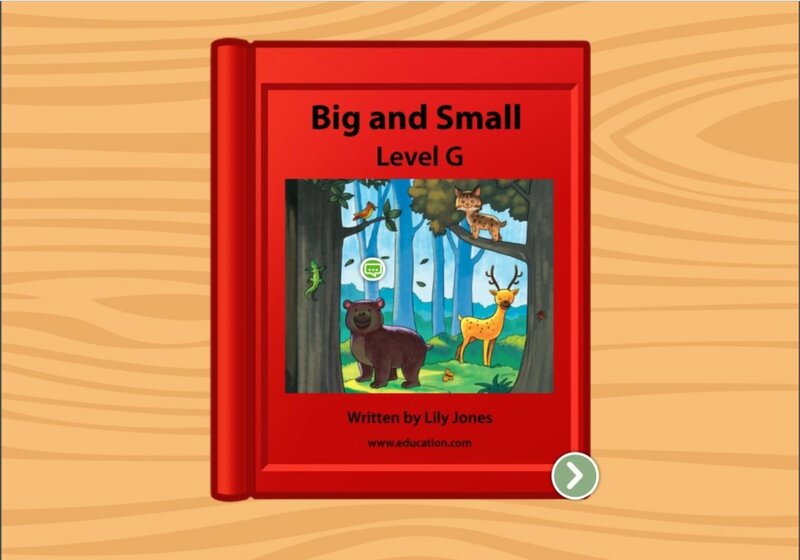 Kids compare the sizes of animals and plants in this leveled book. 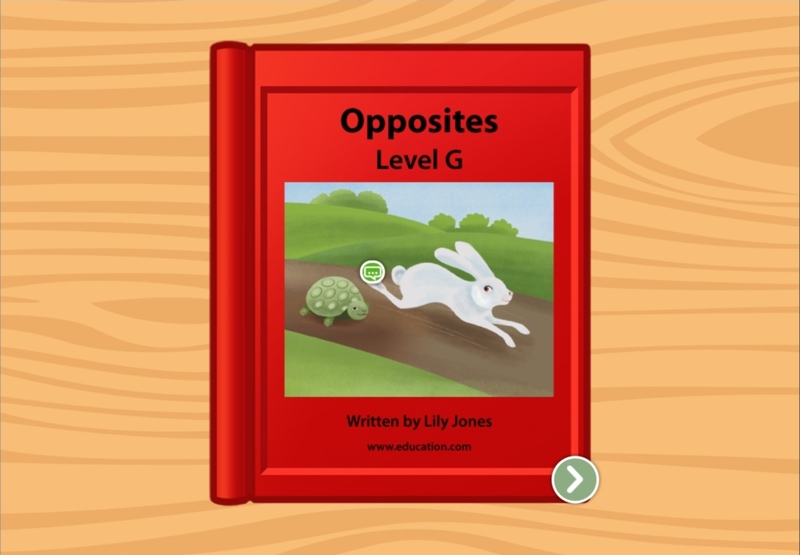 This leveled book goes over opposites and works on higher-level reading skills for kids who might need a bit of a challenge.